Few things worry UK business bosses more than cybercrime, according to a new survey. Nearly three-quarters (74%) of British firms polled in the EY Global Fraud Survey claimed that cybercrime is a big threat to their business. This compares to a global figure of 49%. 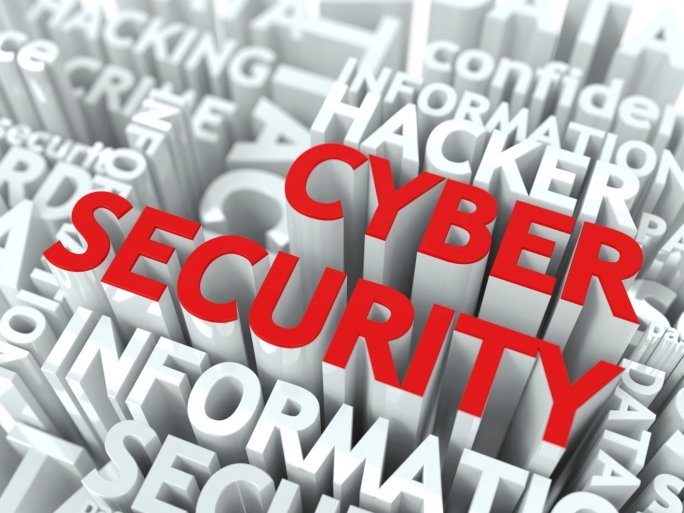 So what can be done to safeguard your firm with an effective cybercrime strategy? It’s no good you and your executives being vigilant if your staff don’t sing from the same hymn sheet. Failure to do so leaves you and your firm at great risk. So call a meeting where you outline a robust cyber security policy and how it relates to them. Draw up an easy-to-follow security procedure for internet, emails and mobile gadgets. EY warned that staff are occasionally viewed as a weak link, because employees are vulnerable against phishing emails. This is where malevolent mails are delivered in a bid to extract passwords or other confidential data. These can download bugs and switch files to unsanctioned personal gadgets. Warn staff against opening obscure, unusual emails from purported friends and/or family which contain files/attachments which spark this potentially costly disruption. It is not a case of managers not trusting staff, just a case of staff not taking the threat from cyber criminals as earnestly as executives do. This gives you a belt-and-braces approach. It means companies don’t put every egg into one single basket. Consider spreading your company data across not only customary services, but non-customary ones too. Examine your disaster recovery plans as well as data disposal. The Government recently extended an initiative to allow account directors from SMEs to bid for a maximum £5,000 out of a £500,000 kitty to upgrade cyber security. Change your company, your own and your staff’s passwords regularly to reduce cyber attack risk. The more often you switch your password, the safer you are likely to be. This means carrying out security checks across every device and piece of software. Regularly stress-test frequently-used websites, especially the company one. Carry out frequent security risk assessments to pinpoint important systems and data. Secure all your company’s wireless networks. This entry was posted in Blog on 17th June 2014 by Velocity.